Break out the blender to try this muscle building smoothie. As originally appeared in Fuel, hydrate, build from the January – February 2015 edition of OptiMYz. 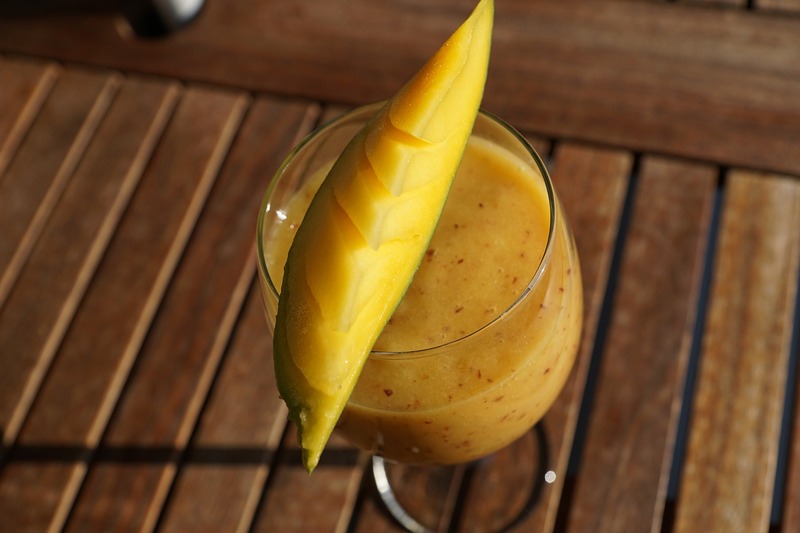 This smoothie gives you a protein boost in the morning to help build muscles while having a tasty blend of tropical fruits to treat your taste buds. Add all ingredients into a blender. Blend ingredients together on high to achieve preferred consistency. Serve and enjoy!